Hrvatski filmski savez, October 2015. 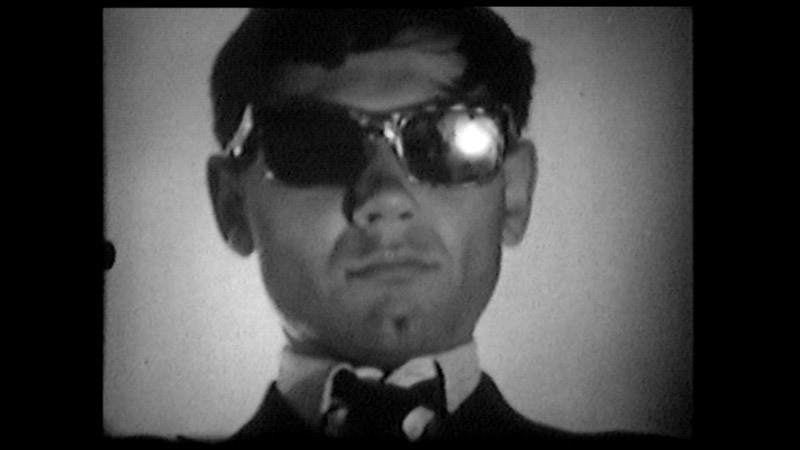 Martinac is a one-hour film about the life and work of the late avant-garde Split film director and poet Ivan Martinac (1937-2004). 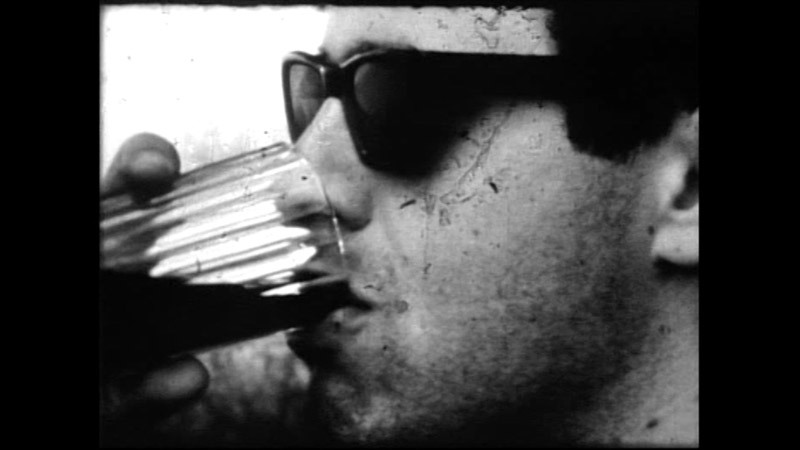 Martinac is the kind of biographical film in which the statements of Martinac’s contemporaries, friends and associates alternate in frenetic rhythm with numerous clips from his films and scenes from the stations on his life's journey (Belgrade, Split), evoking in this way the complexity of the author's personality and his dreary life journey. 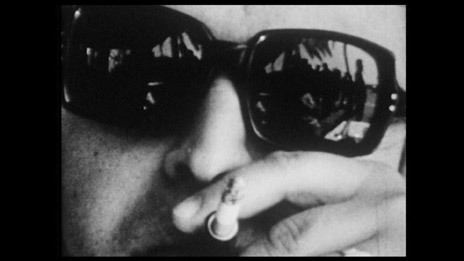 The film is a portrait of a remarkable film appearance. The authors of this documentary, Mustać and Poljak, "descended" from Cinema Club Split and therefore it is not surprising that they themselves had decided to make a film about Ivan Martinac, such an important author of Split Film School.